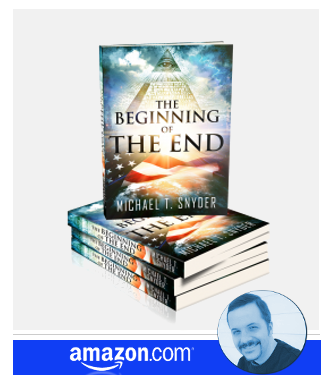 $7 Billion Strategic National Stockpile: What Is the Government Preparing For? I have been informed that in recent months numerous emergency food companies have been contacted by the government, and they have been told that their inventories could potentially be seized in the event of a significant emergency. And as you will see below, the government recently participated in an exercise that simulated “an unprecedented global food crisis lasting as long as a decade”. In addition, NPR has just revealed details about the very secretive Strategic National Stockpile program that is storing billions of dollars worth of medical supplies in warehouses around the nation. This is a program that most Americans do not even know exists. 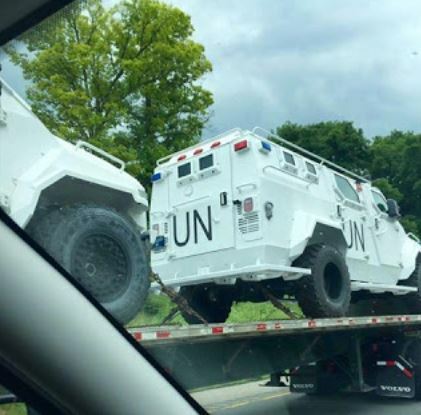 On top of everything else, strange reports of military vehicles with UN markings have been coming in from all over the nation. So what in the world is the government up to? Why are they working so feverishly hard to get prepared?